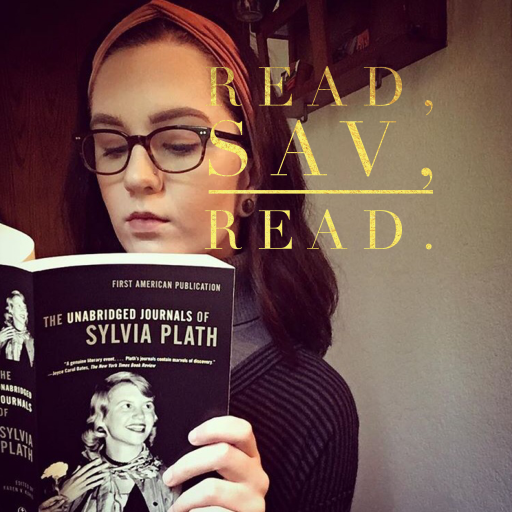 My Favorite Bookish Shops – Read, Sav, Read. Which one(s) do you have? I only have the Louisa Clark (a la Me Before You) bookmark, but want a Harry Potter one, as well. That is so cool that she does custom pieces! Thanks for sharing. I’ll check it out on Instagram. For bookmarks, I go to Marquis du Soleil (I found her on Instagram). Hers are incredibly gorgeous! What an awesome list! I need more bookish shops in my life. Could do with a list like this for the UK as they are all great items.